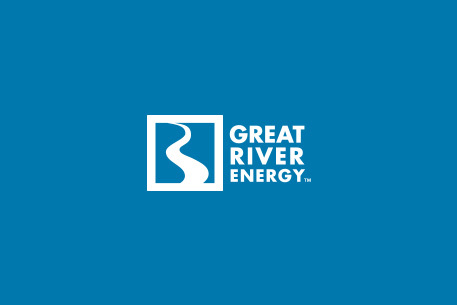 A new program is coming to Menomonie to help address a critical shortage of workers. 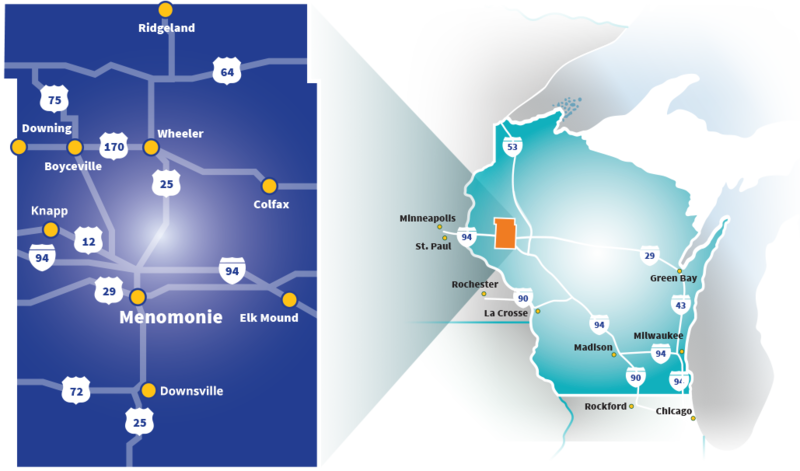 Home Sweet Menomonie: Employees, Get Started Here! Click here to enroll in the program. One of the many initiatives to keep and attract talent to the city is Home Sweet Menomonie, which is intended to help employers attract and retain employees by offering no-interest, partially forgivable loans for down payments to purchase homes in the city. This innovative program model is a partnership involving the City of Menomonie, the Community Foundation of Dunn County, and the Greater Menomonie Development Corporation who are welcoming local businesses & industries, medical service providers, and educational institutions to participate. The goal of the program is “to increase awareness and resources for homeownership with local employees, increase homeownership rates within the city, increase resources for the renovation of homes, and root local employees within core neighborhoods,” said Dan Ostermann, Senior Vice President for BMO Harris Bank and Vice President of the Greater Menomonie Development Corporation, as well as an organizer of this new loan program. What makes people want to put down roots and build a life somewhere? Georgina Tegart, Executive Director of the Community Foundation of Dunn County, said the Knight Foundation had partnered with Gallup recently on a “Soul of the Community Report” to find an answer to that. They found that, “Statistically, the factors of why a skilled workforce is content in a particular place are: welcomeness, social offerings, and community aesthetics. Salary, job title, weather, and corporate structure are far less important”. Tegart added: “That made it clear to us at the Foundation that meaningful economic and workforce development must include rooting skilled employees within the local community, and assisting them to purchase a home is an import step in the rooting process". Under the program, employees of businesses who choose to participate would be eligible to borrow up to $10,000 for a down payment. The repayment schedule would be flexible and the last year of the payment may be forgiven. The loans would be available on a first-come, first-served basis. Ostermann said supporters believe the program will help attract employees to businesses in Menomonie and retain them through home ownership. To participate in the program, a business will make a tax deductible contribution to the Home Sweet Menomonie fund held by the Community Foundation of Dunn County. An employee of a participating business would fill out an application and submit it to the city. The home can either be new or existing, but it must be owner occupied. The city will inform the applicant of the amount of the down payment assistance award within 21 days. The repayment schedule would be between five and 10 years. Any documented improvements the new owner makes to the property may be forgiven from the final year of the scheduled payment. As Eric Turner said, “This would benefit the city, and more importantly, the employees and businesses that would put their roots down in and strengthen their ties to Menomonie. Home Sweet Menomonie is the nexus of community and economic development in the city”.